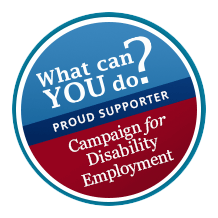 Community Providers have transformed from quietly serving the needs of Iowa's most vulnerable, into strong and respected advocates for all Iowans with disabilities. Today, policymakers regularly reach out to IACP for critical information and solutions. The impact of changes within Iowa's Medicaid program became a defining issue in this year's midterm election. IACP will to continue to partner with our members to educate lawmakers on the effect that policy decisions have on the lives of Iowans. Workforce is the critical issue facing providers at all levels of service delivery. IACP provides many industry-specific opportunities for professional growth. IACP utilizes a variety of methods to ensure development is a reality for all members including online training, onsite education, regional training, and our annual conference. Regardless of distance, all providers have access to cutting-edge learning. IACP ensures that members are aware of regulatory changes and happenings prior to implementation. Many members participate and offer important feedback in state-level workgroups shaping rules and policies before they are implemented. 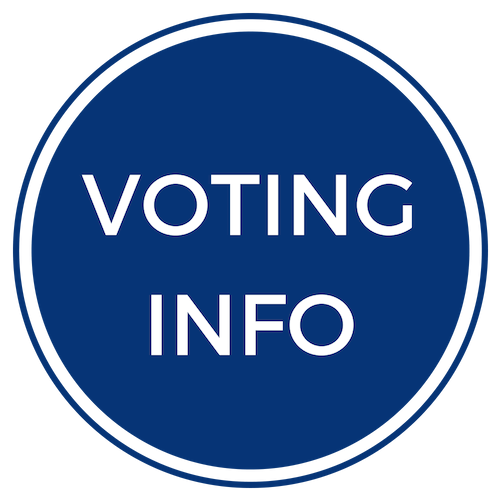 Members are also called upon by legislative subcommittees to offer their opinion on industry-related legislation. IACP provides timely communication of relevant industry news and events. 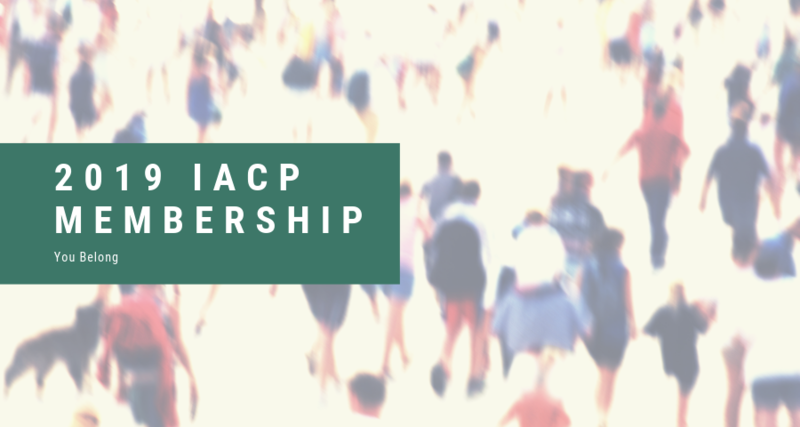 IACP has built and maintained a strong network of relationships to ensure members are informed, educated and have opportunities to engage with key decision makers and industry experts. Network with colleagues from across the state through participating on IACP committees, in membership forums and industry-specific workgroups. These connections offer access to statewide best practices and cross-learning that will allow your organization to operate more efficiently and effectively. IACP works with reputable vendors to offer members needed services at premium savings. These programs save members hundreds of thousands of dollars annually while meeting many industry-specific needs. Every IACP member is also a member of the National Council of Behavioral Health and American Network of Community Options and Resources (ANCOR). These organizations offer our members exposure to best practices from across the country and the ability to influence critical national policy issues.